Emerging T.O. 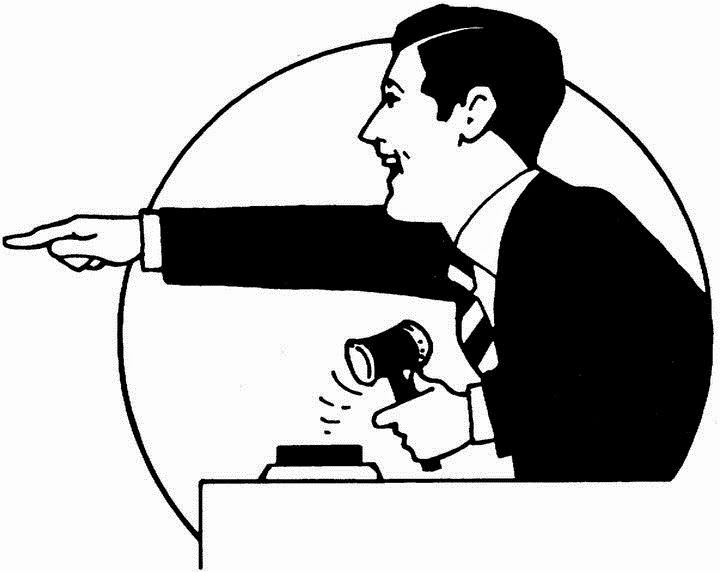 : Are Auctions Better Than Bidding Wars? Are Auctions Better Than Bidding Wars? Most people in Canada associate auctions with art, your grandma's antique dresser, or maybe some cattle. Lightning speed auctioneers take bids working the crowd up into a frenzy until they have reached the highest bid for that prized item. In some U.S. states, a few areas in Canada, and in countries like Australia, an auction is also a way to sell your home. There are many ways to auction a property, but generally an auctioneer has an opening bid or some may even have a minimum starting price they are willing to accept before taking higher bids. This style of home buying doesn't have to happen at an auction house. In Australia, it can happen at a brokerage or even at someone's house. Not every property goes to auction. Like here in Canada, it would only attract the kind of houses that would likely draw in multiple offers in a given market. Recently, there has been more of a push for Canadians to adopt this Australian way of selling properties. Why? you may ask. Is there something wrong with how we sell properties here in Canada? Well, some buyers feel that there is something wrong. They do not like the secrecy with how bidding wars happen in in-demand cites like Toronto. An auction is different and more transparent. In an auction, you may start the bidding off for a house at $750,000. Let's say you have several bids and the highest bidder lands on $825,000 to buy this property. No one at the auction is willing to go higher. All buyers know exactly how much the seller will be receiving for the house, and they have decided not to go higher. In Toronto, we often hold back offers until a certain day where we present the offers to our sellers. We may list the house at $750,000 and receive five offers. The difference here is that none of the five buyers know what the other buyer has offered. So, the top bidder may be $80,000 higher than the second place bidder. In an auction situation, the top bidder would know all of the other bids as they roll in. Now, the auction system does not necessarily mean you will have lower bids resulting in a lower sale price. In fact, the adrenaline of the auction has been known to boost prices higher than market value. Sydney, Australia does, after all, have higher prices than here in Toronto. Still, there is a transparency there that may put some of the buyers at ease. Some will argue that they don't like to have others know what they are bidding on a property. Canada is a place that does value privacy more than other countries, even in this day and age where privacy is becoming less prevalent. At the end of the day, there have been very few auctions here in Canada as far as real estate is concerned. I don't think it will threaten to change the current Canadian system of selling real estate any time soon. It's true that trends in real estate can change quickly, and we may find ourselves auctioning off our houses in the future. If buyers become more frustrated with our current system of handling multiple offers, then auctions may be selling off more than a prized heifer or a signed space helmet from Neil Armstrong.